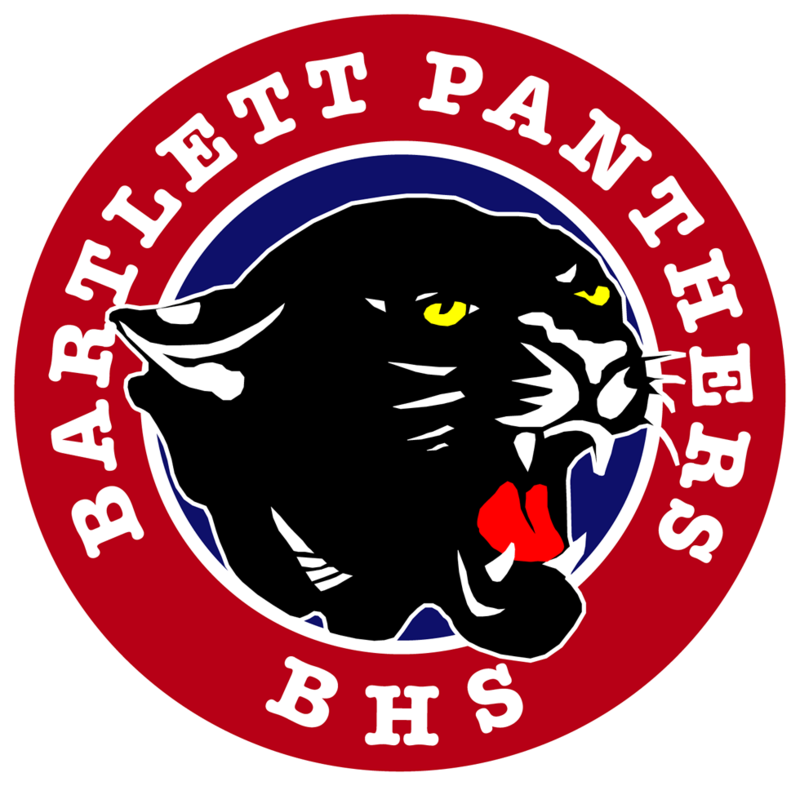 Bartlett Panthers Varsity fell behind early and couldn’t come back in a 5-1 loss to Houston on Tuesday. Houston got things started in the second inning. Caleb Barger drew a walk, scoring one run.Grayson Hitt pitched Houston to victory. He went six innings, allowing one run on one hit and striking out 13. Jake McCalla threw one inning in relief out of the bullpen. McCalla recorded the last three outs to earn the save for Houston. 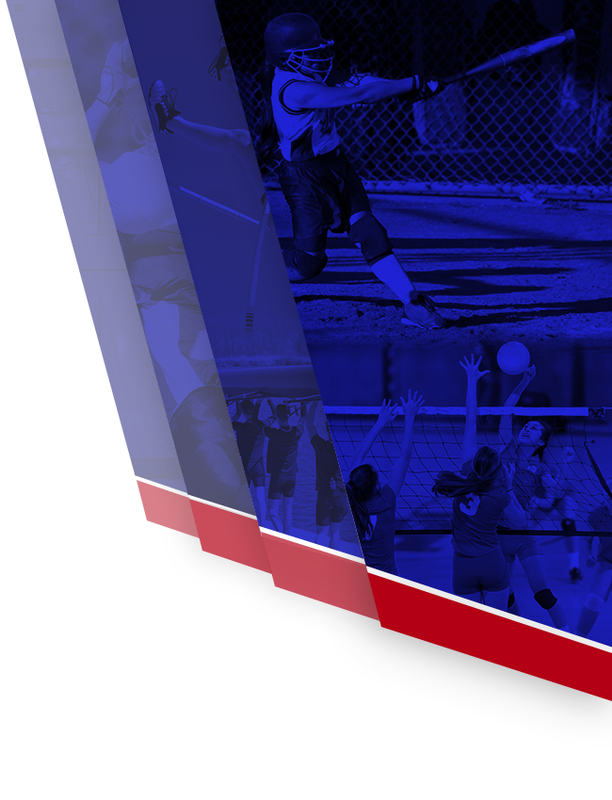 Colton Brumley took the loss for Bartlett Panthers Varsity. 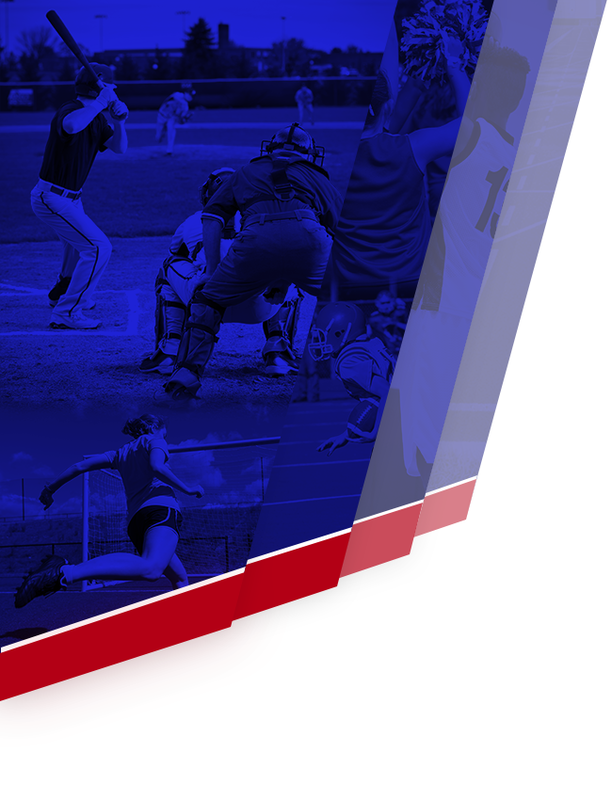 He surrendered three runs on five hits over four innings, striking out five.Brayden Arendale went 1-for-2 at the plate to lead Bartlett Panthers Varsity in hits. Pierre Seals led Houston with two hits in three at bats.